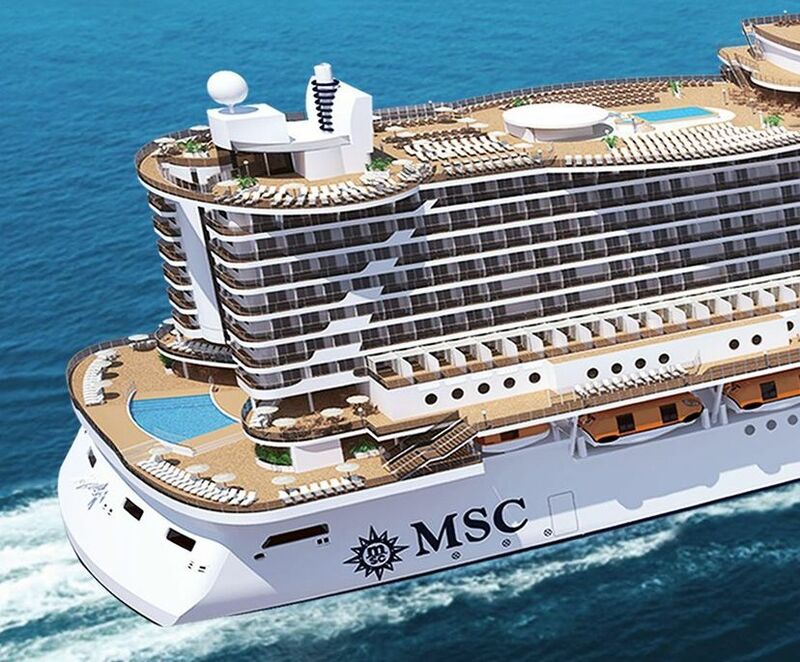 MSC Cruises announced that its newbuild, MSC Meraviglia, will be christened on June 1, 2017 in Le Havre. In 2017 the French port is celebrating 500 year anniversary. Meraviglia will then be deployed in Marseille for her inaugural season in the Mediterranean. The announcement was made on February 1, at the coin-laying ceremony in St Nazaire, where the ship is under construction. Charlotte Bellanger of Port of Le Havre was between the three Godmothers at the ceremony, together with Marie Gabrielle Gossiaux for STX France and Mariella Castellano of MSC Cruises. MSC Cruises already calls at Le Havre which expects 125 visits this year and around 280,000 passengers. Last year there were 95 calls and nearly 224,370 passengers, partly due to bad weather conditions resulting in cancellations and also the delayed AIDAprima delivery.